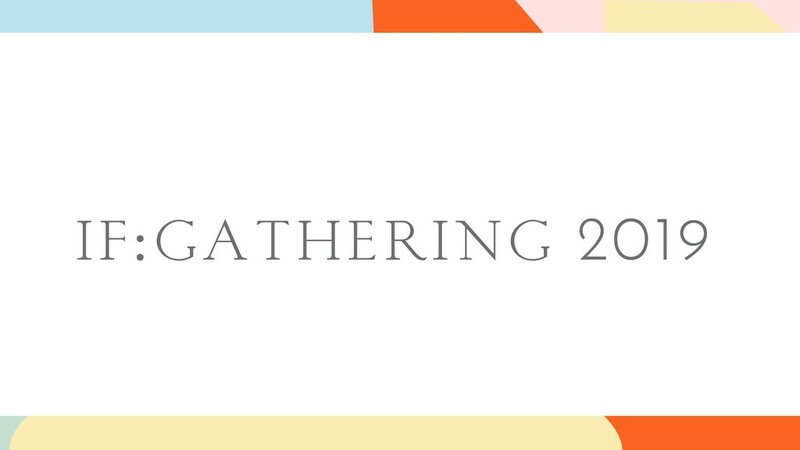 We will be hosting a Relive event of the live IF:Gathering that was broadcast February 7 and 8 in Irving, Texas. IF exists to equip women with gospel centered resources, events, and community so they may learn more about who God is and disciple other women right where they are. We hope you can join us as we listen to many of the speakers and worship together.